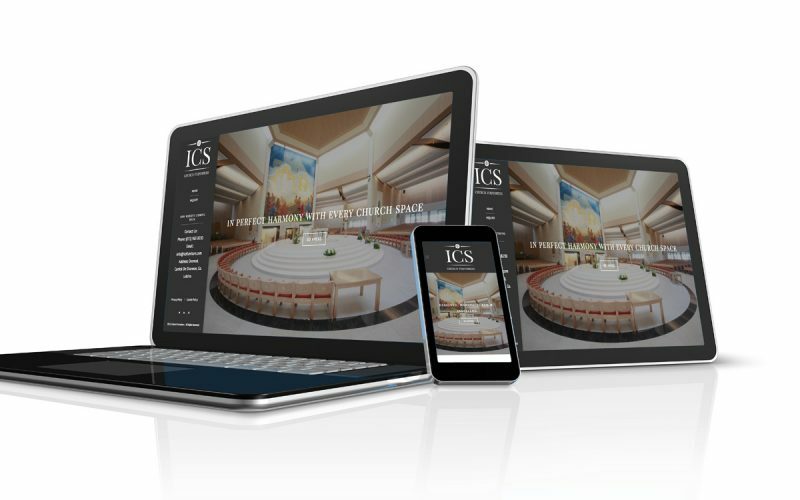 ©ICS Church Furnishers . All Rights Reserved. 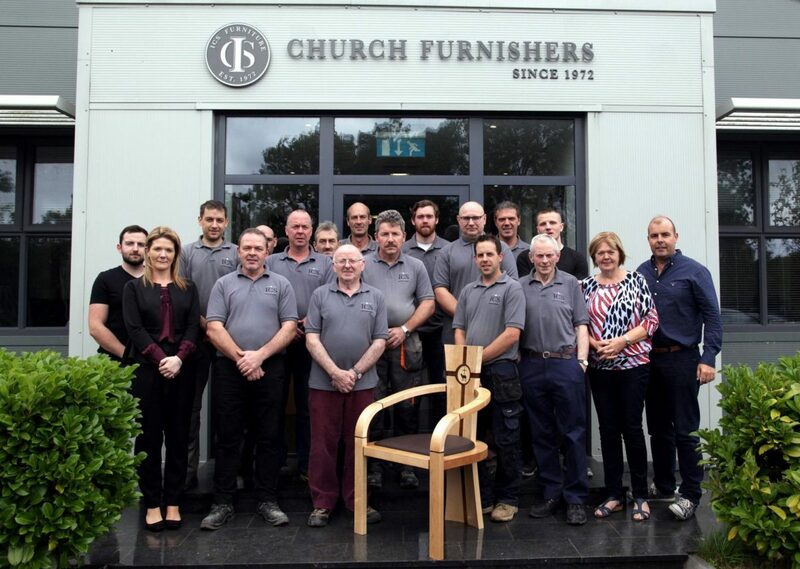 ICS Furniture were delighted to see their specially designed chair featured in this months Stewardship Newsletter. 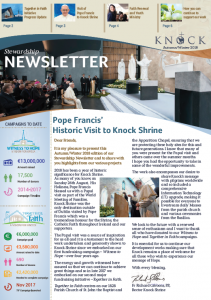 The newsletter covers the Papal visit to Knock on August 26th this year and features images of our Papal Chair. Described as some of the “Special Elements” of the trip it goes on to outline the chairs design and the tradition of such a chair being used in the past around kitchen tables as a family recited the Rosary together. A gift of Rosary Beads was presented by Pope Francis on his visit. These Golden Rosary Beads are on display in Knock Museum along with the Papal Chair. 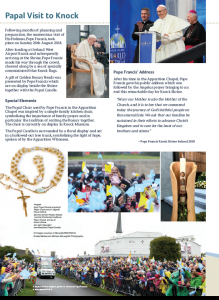 Click here to see an RTE video clip of Pope Francis as he sat in silent prayer at Knock Shrine back in August. 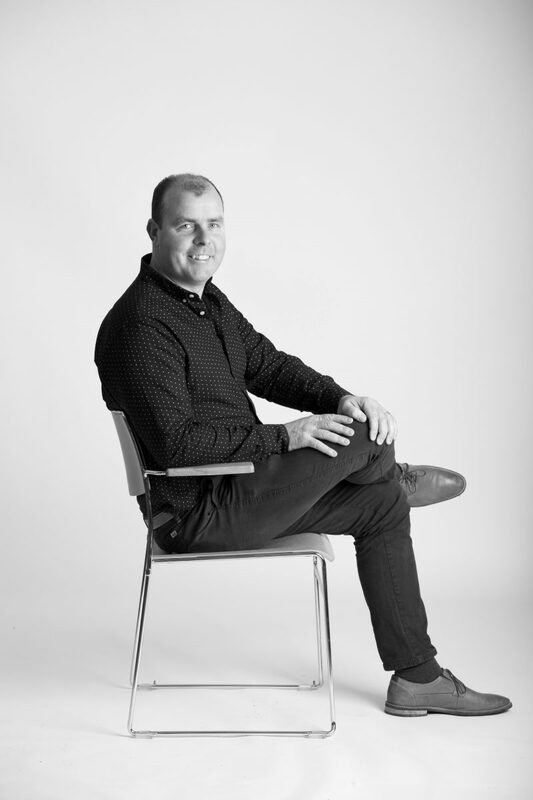 Leitrim Furniture Design Company Vies For the Best Seat in the House. 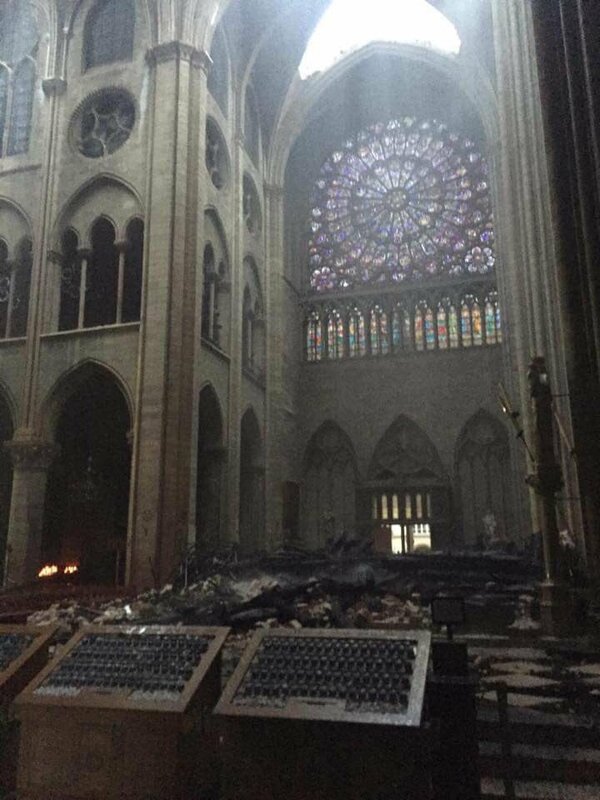 Our thoughts are for the people of Paris and Notre Dame Cathedral.